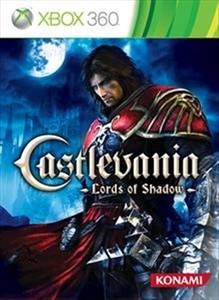 Follow up to Castlevania: Lords of Shadow “Reverie”. Gabriel’s fate and that of the Belmont clan is laid bare, as he battles the evil demon known only as “The Forgotten One”. Imprisoned by the original founders of the brotherhood, this evil is now breaking free from its dimensional prison. Who will prevail? A demon who wishes to destroy mankind or a dark soul filled with furious rage, intent on revenge at any cost. Find out in Resurrection, the stunning finale to Castlevania: Lords of Shadow.